Ron bought this 1972 Nova online while over seas in Afghanistan. 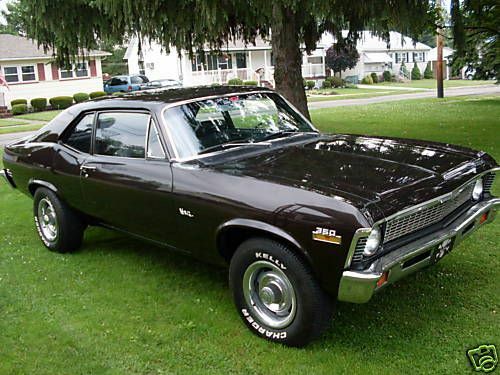 This 1972 Nova has a 383 stroker motor and a turbo 350 with a shift kit and a posi rear end. Ron bought all the little things to complete this car from Ground Up!